Club Nintendo is now shut down in North America, but will keep on rolling in Europe and Australia until 30th September. With user star collections no doubt dribbling down, there continue to be new rewards offered to tempt gamers to clean out their accounts. The latest addition is an updated Game Card case, which is suitable for 3DS and DS cartridges - available in Europe for 1750 stars and Australia for 1000 stars, it has three neat reversible sleeves. Holding up to 18 Nintendo 3DS and Nintendo DS Game Cards, this handy carry case comes with three reversible sleeves: The Legend of Zelda: Twilight Princess/The Wind Waker, New Nintendo 3DS logo and cover plates/ABXY Buttons, and classic Super Mario Bros. icons on white/blue. Are any of you PAL territories tempted to splash out on this? It's pretty cheap, 1000 Stars in Australia, but I don't really need it when I already have a case to fit all my games. 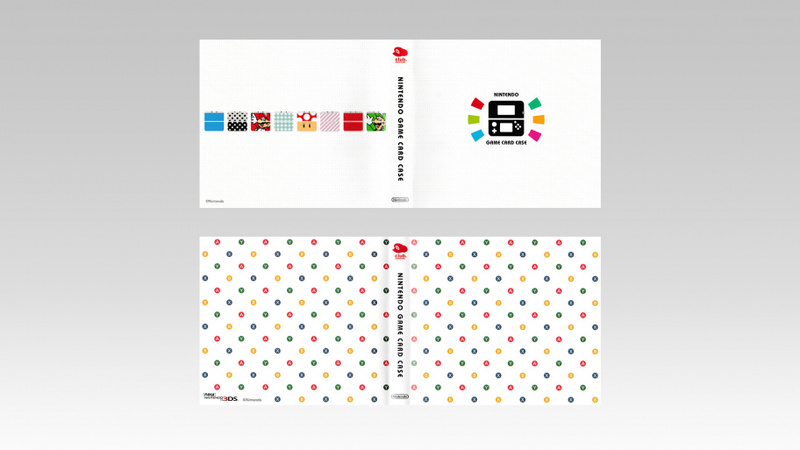 I looked at the Club Nintendo site about an hour ago and saw this. The thing is that I was viewing it on a small screen and saw the box outline - I got excited because I thought it was actually the announced "Goodbye" coin for a moment. When I enlarged the screen, I saw that it was actually the game case. I probably would have gotten one of these cases last year but I don't have many stars left now and am saving my final stars for the coin, if I can get one. Hopefully they will have enough to go around when they arrive and they don't end up running out in 5 minutes (like the Luigi coin did). This is why I check the Club Nintendo site frequently now. 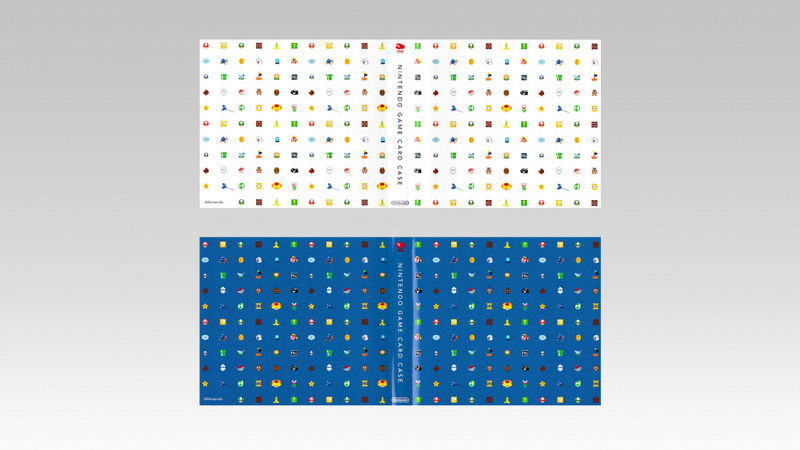 They may not release it until the final weeks of the site though but I do know that a lot of people want it. Tempted but I'd rather save in hope of a diorama or special badge/pin/coin. The MK7 trophies are returning soon as well. How much did they originally cost? I ordered one, because I need it. But now I won't be able to afford the MK8 OST that'll come later. 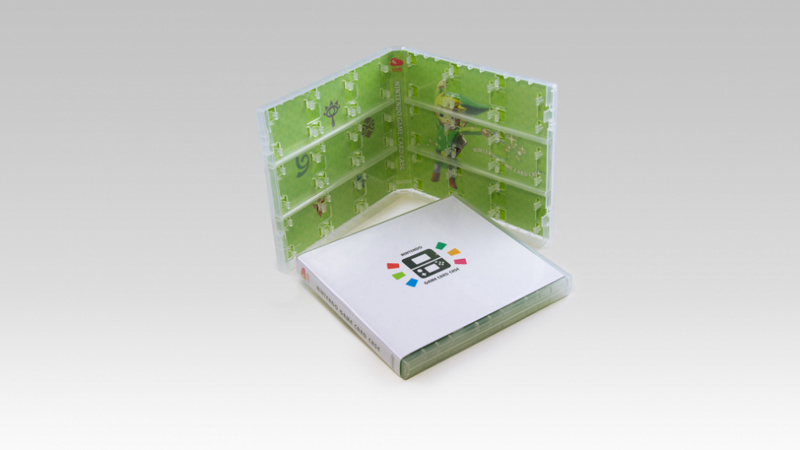 Well, this a pretty cool way, to hold 3ds/ds games. @LztheQuack Kay, what about Club Nintendo!? I literally spend all of my stars on the Game & Watch Ball reproduction, which is now gathering dust on my collection shelf. @6ch6ris6 It's not cheap, they increased the price by 500 stars compared to last time! All my games came with a tacky plastic box thanks. Good riddance club Nintendo, what a waste of time! Ordered! Still waiting for the coin! Still hanging on to my 5000 stars in the hope they add more games with a cost similar to the US. I'm kinda glad that Club Nintendo discontinued quickly here in the US. I spent all of my coins when the first rewards went up, and now I don't have to worry about something cooler coming up that I should have bought. Oh well. Hopefully the replacement loyalty program will have cool stuff too. I just used the last of my stars 2 weeks ago! One of these would have been useful (not that I own many ds titles), but I'd like to bring 3DS and DS games with me on travels. Any smaller alternatives one might suggest online? Been waiting for these to get stocked. I have one already that I imported from Japan. They are hands down the best 3DS cart cases. Was tempted to get two and eBay one but this way I'm left with a 5000ish points should something nice drop. I would have gotten that Majora´s mas lamp or the toad lamp that´s still available. How do you know they are going to release a coin, Mario Kart trophies or other items? 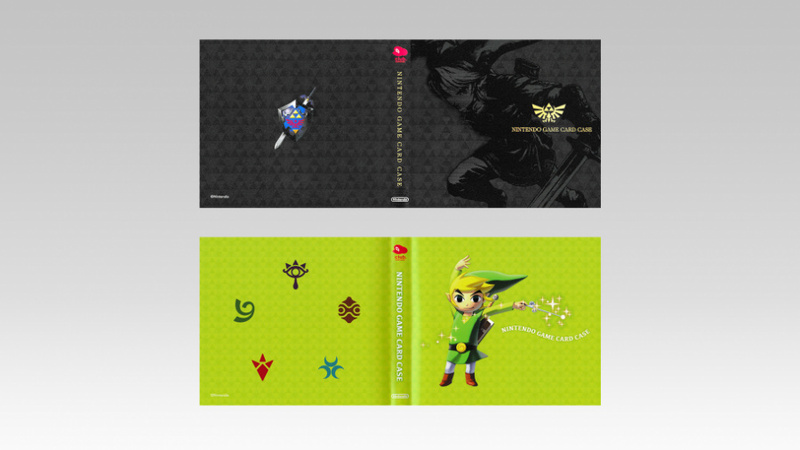 Oh that is a pretty zelda case. Sadly I miscalculated how many games I'd buy this year and am almost done with my new case that I got before club Nintendo closed for NA.